Apple announced today it has increased cellular app download limits to 150MB, up from its previous limit of 100MB, in a notice posted for developers. We’ve increased the cellular download limit from 100 MB to 150 MB, letting customers download more apps from the App Store over their cellular network. 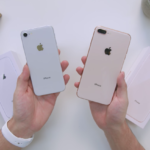 With cellular networks increasing in capacity and download speeds, coupled with the growing sizes of apps, this appears to be an initiative to allow iOS users download more apps, games and updates on the go. Back in 2015, Apple allowed developers to increase app binaries from 2GB to 4GB, but the cellular download limit remained at 100MB. For Canadians with limited data buckets, downloading a 150MB app could eat up 50% of your 300MB data plan, which is what some Big 3 plans start at. 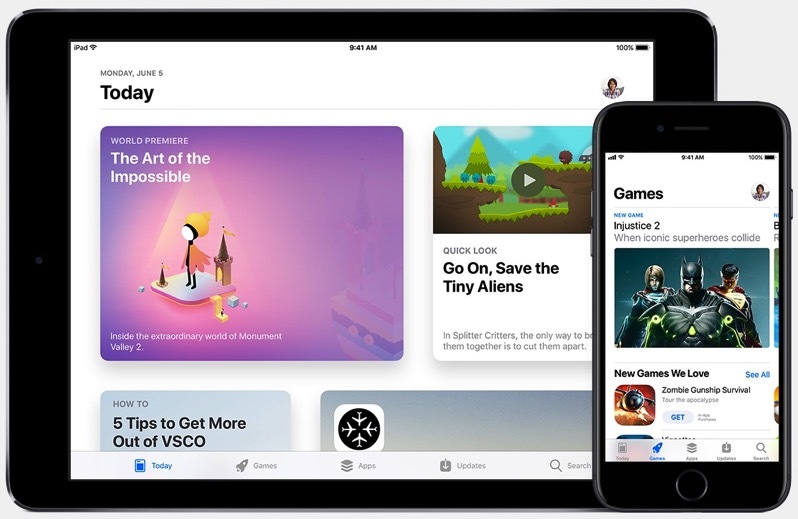 The release of iOS 11 today also introduced a totally revamped App Store, making the app a daily destination with more curated titles for apps and games.